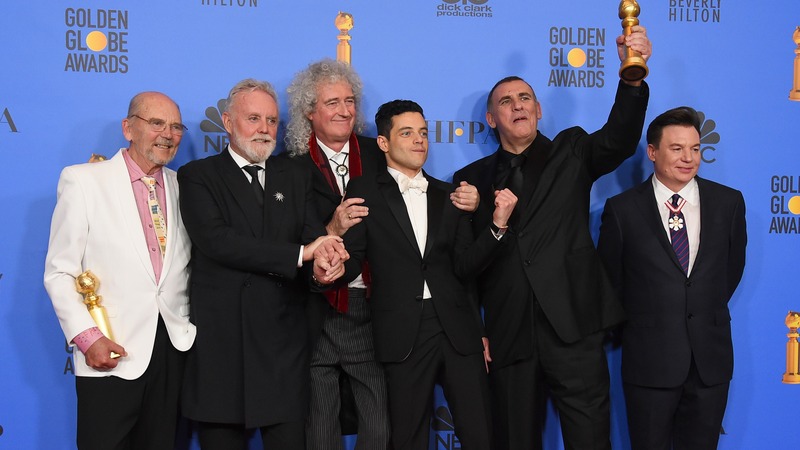 2019 Academy Awards odds: Will 'Bohemian Rhapsody' cash as underdog again? "Bohemain Rhapsody" was an upset winner for both Best Motion Picture and Best Actor at the Golden Globes. Can the movie repeat as an underdog at the Academy Awards?